This is indeed more verbose than the GraphQL version. However, there is nothing preventing a REST API from providing a similar interface. 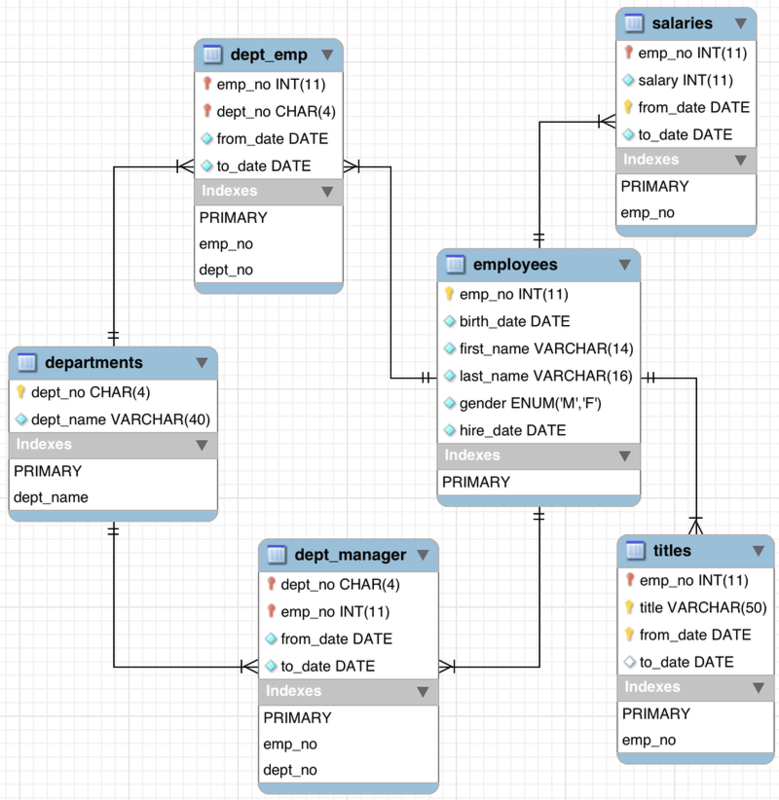 Parameters parameters = Parameters.parse("SELECT emp_no AS employeeNumber, "
+ "first_name AS firstName, "
+ "last_name AS lastName "
+ "from_date AS fromDate, "
+ "to_date AS toDate "
The initial query retreives the employee’s number, first name, and last name from the “employees” table. Subqueries to return the employee’s salary and title history are optionally attached based on the values provided in the details parameter. Column aliases are used in all of the queries to make the field names more JSON-friendly. GraphQL advocates tout its single-endpoint model as a major advantage over REST. This capability is not exclusive to GraphQL – it is certainly possible for REST APIs to be implemented using a single endpoint as well. However, such a service would probably become untenable very quickly. A collection of independent endpoints, each of which represent a specific resource or set of resources, will most likely be much more manageable in the long run. Further, the concept of a single evolving version is not unique to GraphQL. Implementing a successful versioning strategy is difficult, and there are many ways of approaching it. However, there is nothing to preclude a REST service from providing backwards compatibility. It is simply one option among many. Finally, adopting GraphQL requires services to be completely re-implemented using the GraphQL library. For any non-trivial application, this would most likely be a major undertaking. Additionally, it forces clients to use GraphQL as well, rather than standard HTTP operations such as GET and POST. This means that GraphQL APIs also can’t be tested as easily in a web browser or using command-line utilties such as curl. So, while there are certainly a number of compelling reasons to consider GraphQL, you don’t actually need to use GraphQL to take advantage of them. For more information on HTTP-RPC, see the project README.